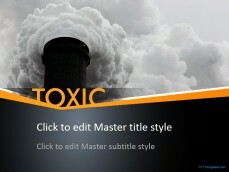 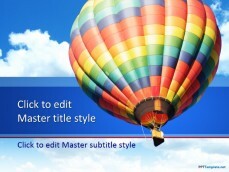 Students of avionics, aerospace, and aeronautical engineering may benefit from free Air themes for Microsoft PowerPoint in presenting academic slides. 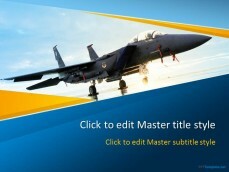 War Jet and Plane themes are useful, especially for pilots. 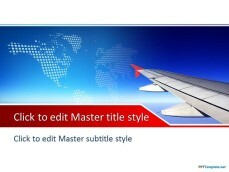 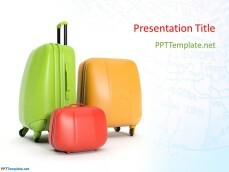 Download Air backgrounds for Presentations for air travel and to plan out a vacation.